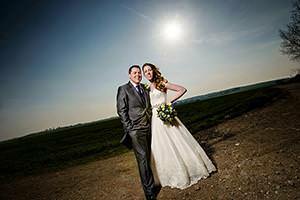 Hi, I'm Rob Pack an experienced professional wedding photographer based in North London and specialising in delivering creative, elegant and stylish wedding photography. 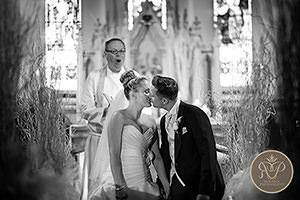 I blend elements of different disciplines, from reportage to fashion photography, to ensure your images from the day are packed with emotion and memories to cherish. Not all wedding photographers are the same. I work with you to understand your requirements, your must have shots and how I can work with the flow of the day to ensure important timings are met. My approach is that your special day should be a relaxed, fun and awesome - with you in the certain knowledge that the photography for your wedding is in good hands. I think I do a pretty darn good job, but please don't just take my word for it. 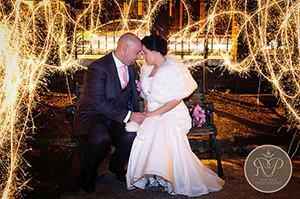 Please visit my website to see what other Brides and Grooms have to say about Rob Pack Photography.